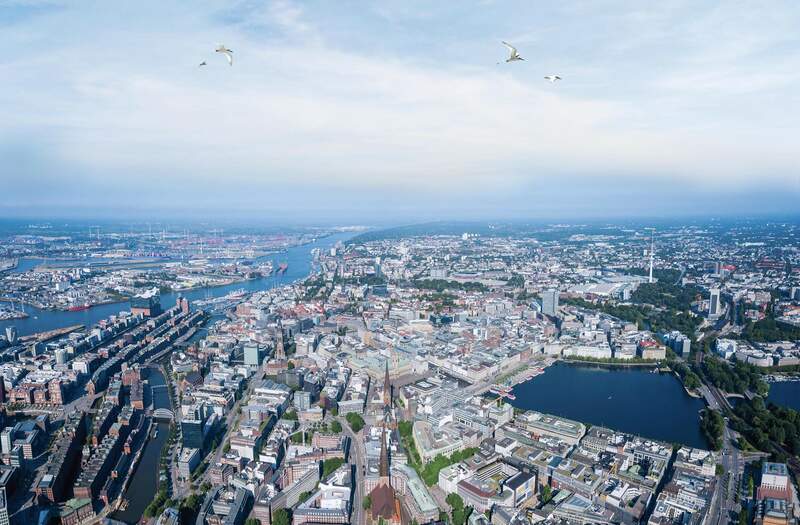 In 2001 young entrepreneurs Floris Helmers and Alexander Lipsky started running their Hamburg-based flight school FLUGSCHULE HAMBURG. Today the school even educates and trains airline transport pilots. Soon enough the flight instructors started to receive an increasing amount of requests for flights and air taxi flights to the North and East Frisian Islands. In 2005 they founded AIR HAMBURG to enter and develop this new market with single and twin-engine aircraft. Destinations include the islands of Sylt, Helgoland, Juist and Norderney. A personal touch is the trademark of the aviation school and the airline. Both founders can still be found working as instructors and pilots. After establishing AIR HAMBURG, the company started receiving requests for charter flights to destinations that were out of reach for its current fleet. AIR HAMBURG PRIVATE JETS was the logical step forward. The Hamburg Airport-based aircraft are available 24/7 for any flight you may require. AIR HAMBURG also has its own coffee house called CAFÉ HIMMELSSCHREIBER right next to the General Aviation Terminal at Hamburg Airport. It was established in order to offer our passengers a comfortable and exclusive lounge atmosphere prior to their flight. CAFÉ HIMMELSSCHREIBER also provides premium quality catering for jet flights. Being situated nearby to the runway gives the café a superb location for both corporate and private events. Our founders are still part of the team. The AIR HAMBURG team is united by its passion for flying and providing excellent service!